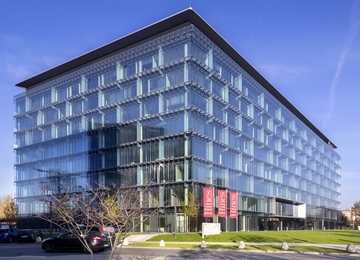 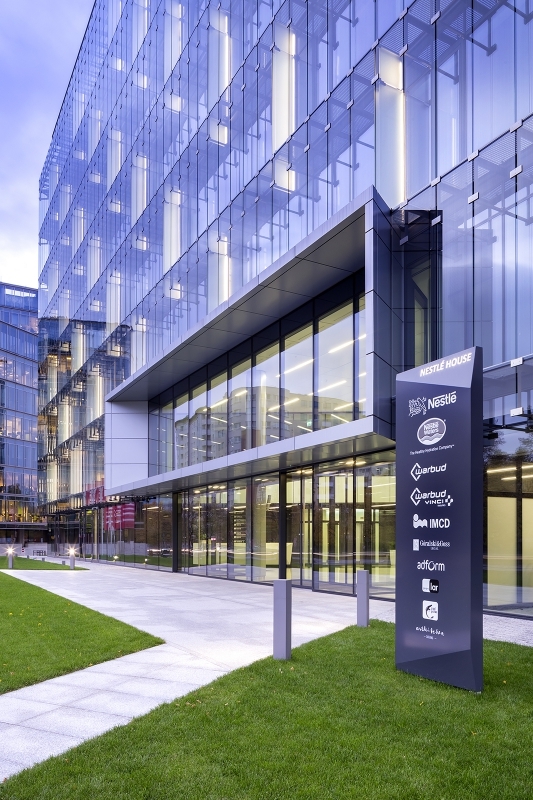 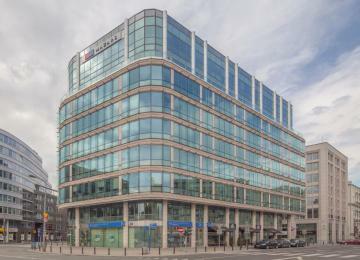 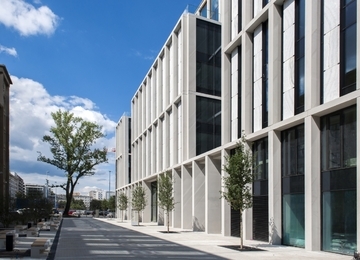 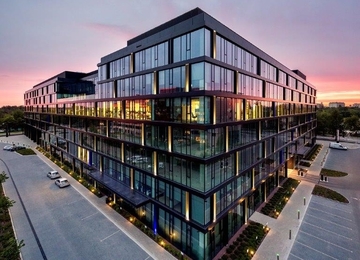 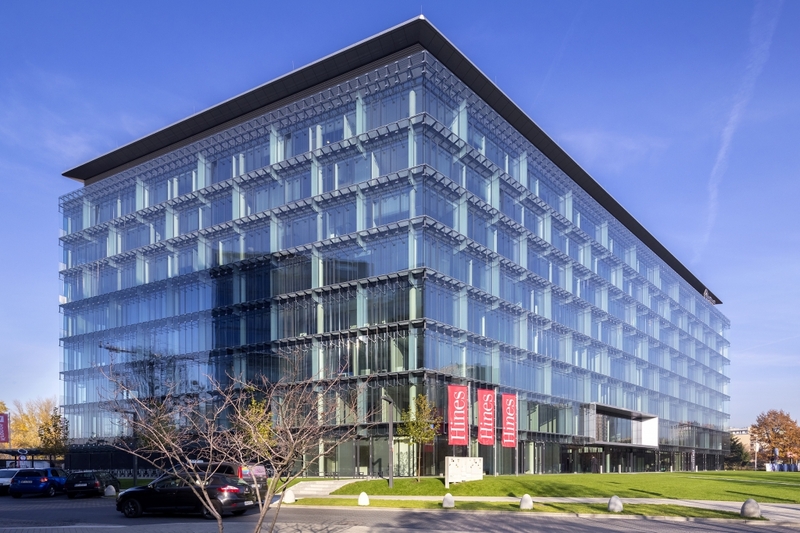 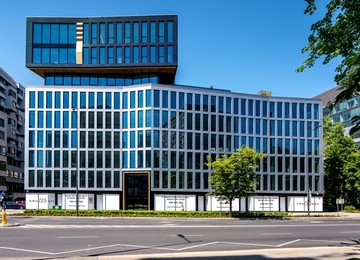 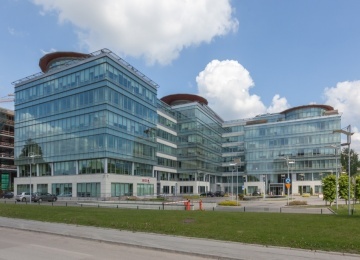 Nestlé House is a modern 8-storey office building, which offers approximately 12,500 sq m of office space for lease. 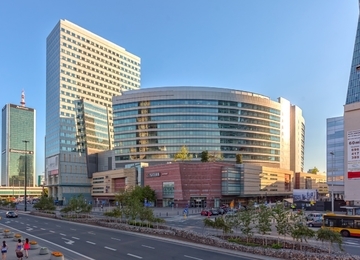 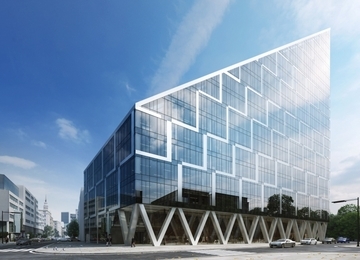 Tenants of the building are also provided with 316 underground and 28 surface parking spaces. 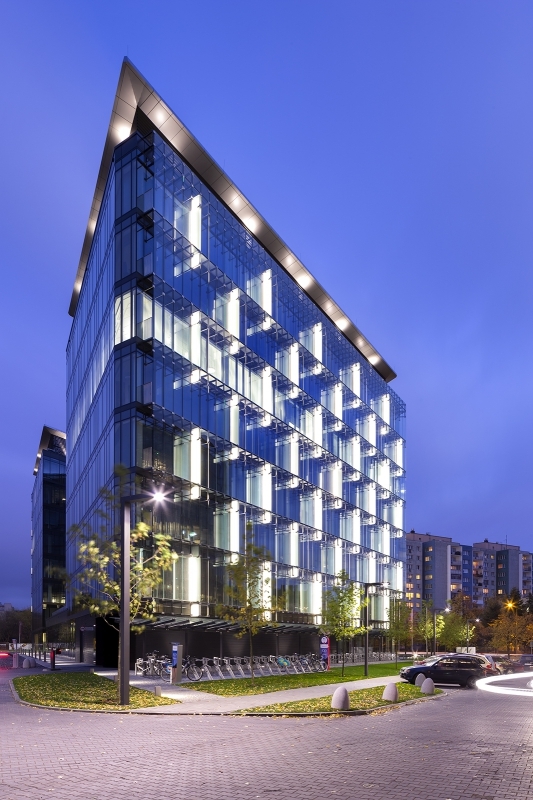 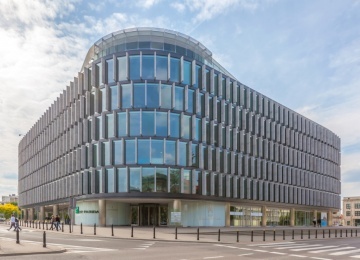 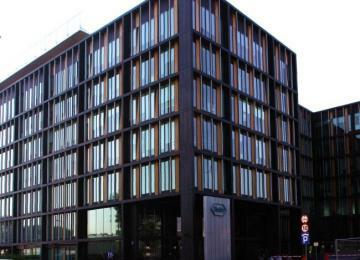 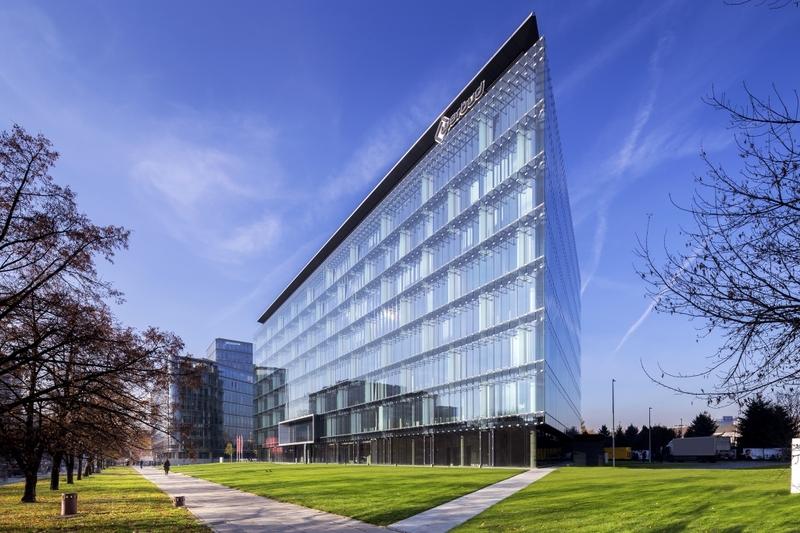 Nestlé House has been designed in accordance with standards of BREEAM green building certification. 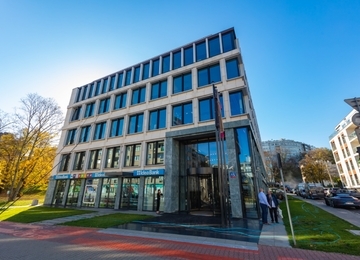 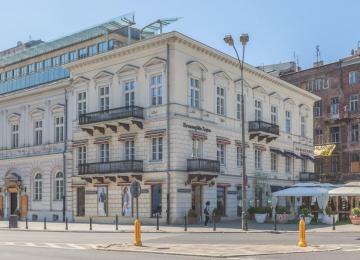 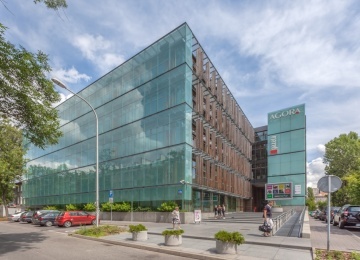 The office building is located at Domaniewska Street in a business area of Mokotów district. 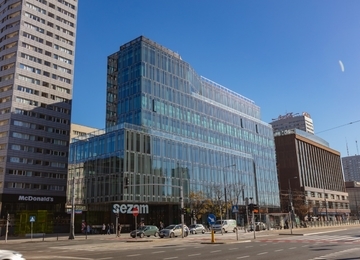 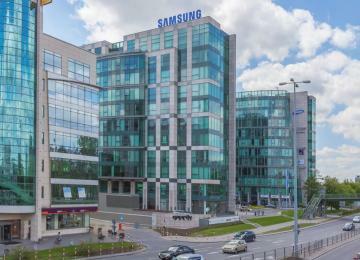 In the neighborhood there are headquarters of numerous companies and Galeria Mokotów shopping centre. 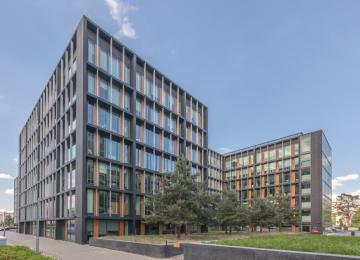 The building is also well linked with most important city points by public transport facilities including underground, tram and bus lines. 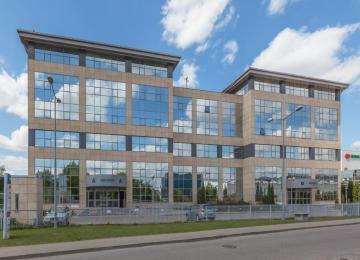 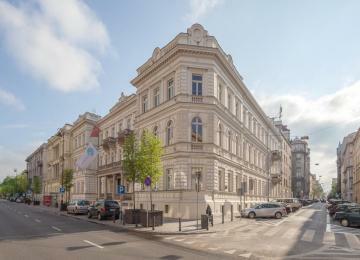 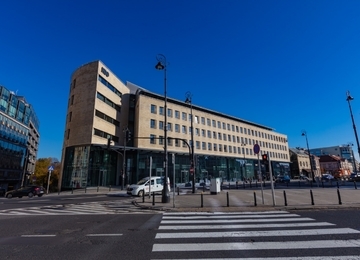 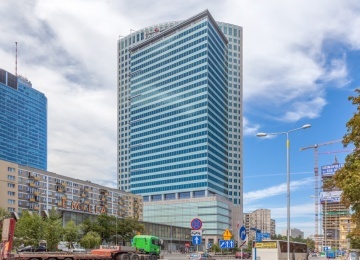 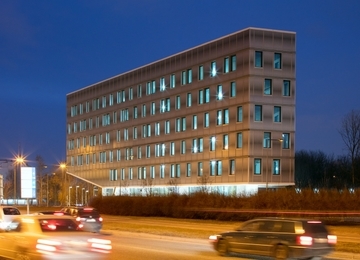 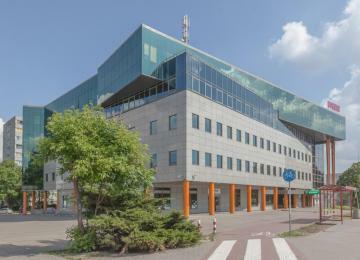 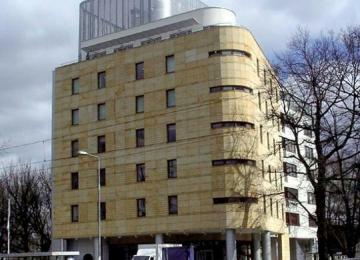 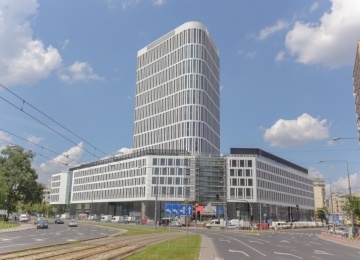 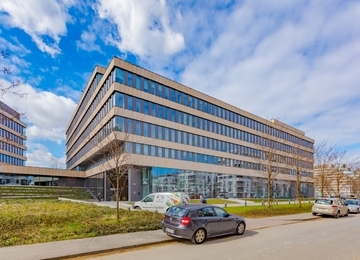 The building is situated just 10 minutes drive from the international Okęcie Airport.